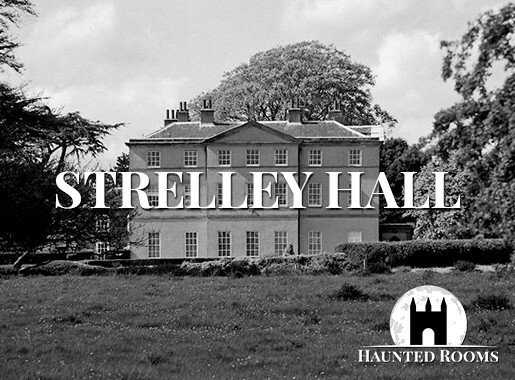 Much like its neighbouring county of Dorset, Hampshire offers rich pickings for those seeking a ghostly encounter. Residents and visitors to Beaulieu have reported numerous sightings of ghostly monks, the smell of incense and Gregorian chanting. The New Forest is also very much part of local folklore with tales of witchcraft, dragons and tales of the ghost of King William II, who was fatally wounded with an arrow in 1100AD. It is said he rises on the anniversary of his death and walks from the Rufus Stone to Winchester. And speaking of Winchester, once the capital of England, it is said that you are most likely to have an encounter with a female spirit. Nobody quite knows why, but female spectres are the most common here. Once you’ve located your ideal haunted hotel, Hampshire offers a wealth of fantastic places of interest to make your stay one that you’ll never forget. 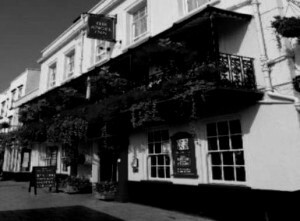 We feature just some of the most haunted hotels in Hampshire. 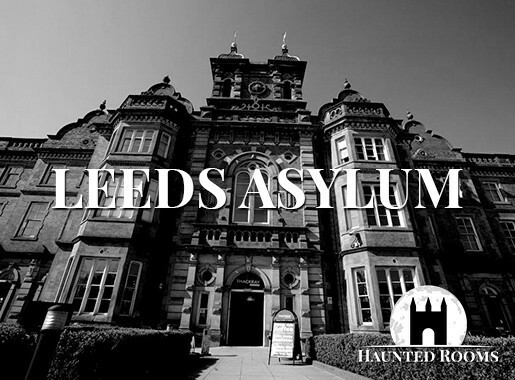 If you know of a haunted hotel in Hampshire that we’ve missed, we’d welcome your suggestion. Just click on the ‘Contact Us’ link in the footer at the bottom of the website.